A dental implant is a prosthetic replacement for a missing tooth in 1 or 2 stages. Zirconium / Zirconia (Cercon) is the material of choice for dental crowns and very strong. Laminate veneers are a rapid, aesthetic, and safe way to correct unattractive front teeth. E - max is an all - ceramic crown with an excellent record of aesthetics, and durability. Porcelian crowns can used by a restoration of a single tooth and also as a dental bridge. Jacket crown is full porcelain ceramic covered crown protects the entire surface of tooth. The inlay,onlay,overlay are indirect fillings made of porcelain, fit into, onto the tooth. Best option aesthetically for natural looking teeth. 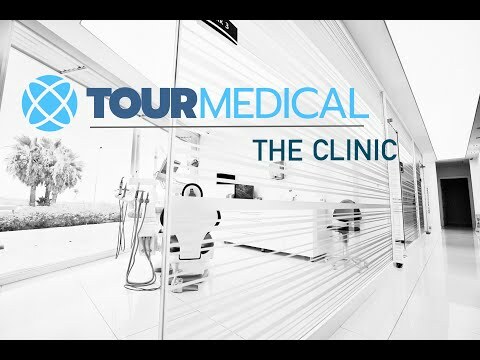 Tourmedical clinics are smartly designed with all high technolgy & equipment. 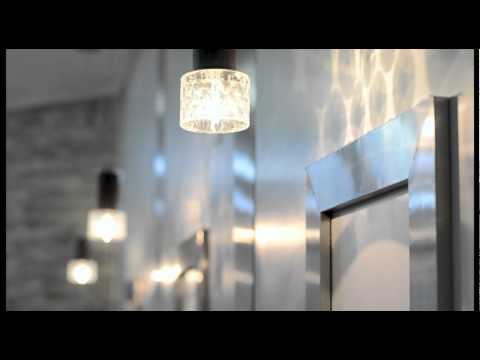 The clinic is one of the largest and most modern high-tech clinic in Kusadasi. It is a Newly renovated building where every room is over looking the sea. We offer the highest standards in hygiene & the equipment & technology is all the newest on the market in the dental industry. We have a welcoming environment through out the clinic with a soothing décor & the reception area is spacious and fitted with a TV and the best air conditioning system, so you are relaxed while waiting and have daily papers & tea and coffee service. You are greeted by the staff for every appointment. Protective shoe coverings are worn once you enter the clinic to ensure hygiene control. The clinic is one of the largest and most modern high-tech. It is a Newly renovated building where every room is over looking the sea.